Is a fox cuddly? It is when it looks like this! 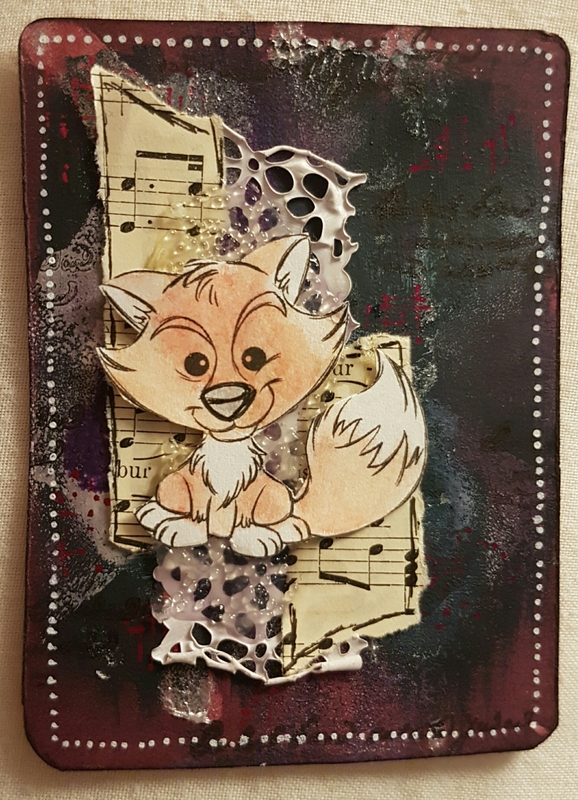 The challenge over at Wicked Wednesday is cute and cuddly… and so I used this lovely little fox digital stamp on a layered background. Oh, he is so sweet! Love how you’ve done your background too. Thanks for joining in the fun at Wicked Wednesday!